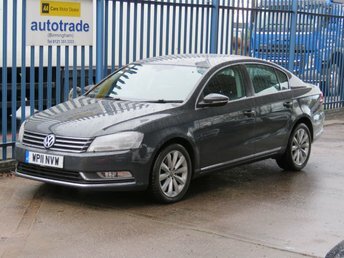 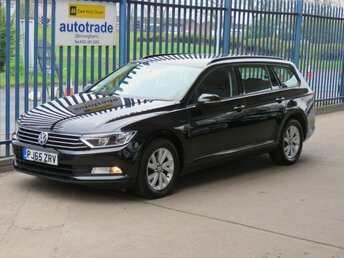 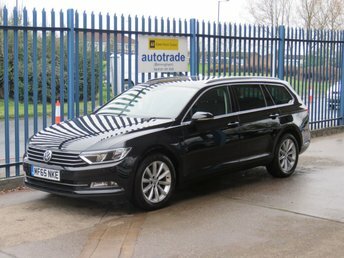 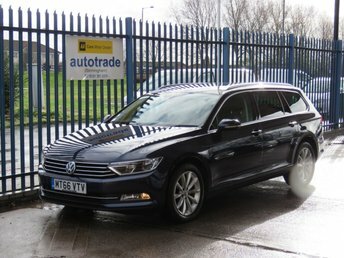 If you're searching for a family vehicle that ticks all the boxes when it comes to space, style and practicality, be sure to take a close look at the range of used Volkswagen Passat models for sale in Sutton Coldfield today. 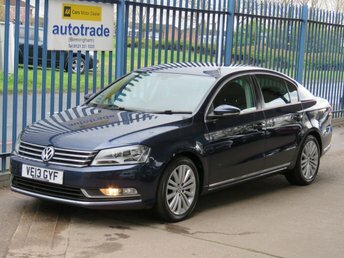 Here at Autotrade Birmingham Ltd we stock a superb range of quality used vehicles, each of which is put through a full inspection process before being released onto the forecourt. 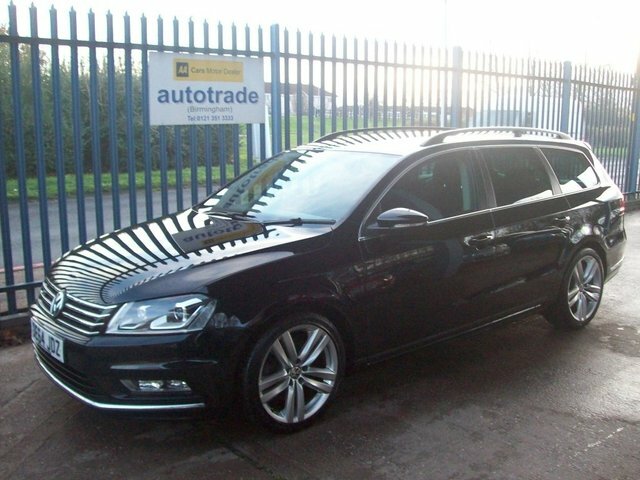 Take the opportunity to view our complete range of used Volkswagen cars here on the website, before contacting a member of the team to discuss your requirements in detail.